Bleachers. We rent bleacher seating… and crowd control! 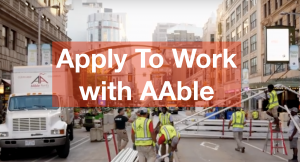 AAble Rents has been proud to rent bleacher seating to customers in Cleveland, Akron, Canton, Columbus, Youngstown and Detroit. 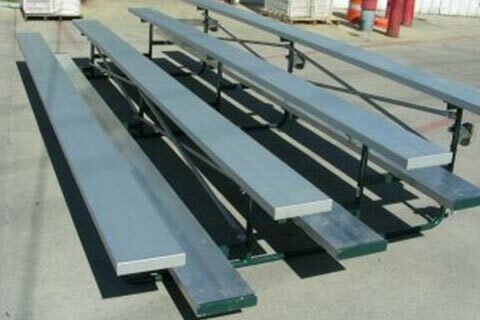 Our bleacher rentals are top quality! 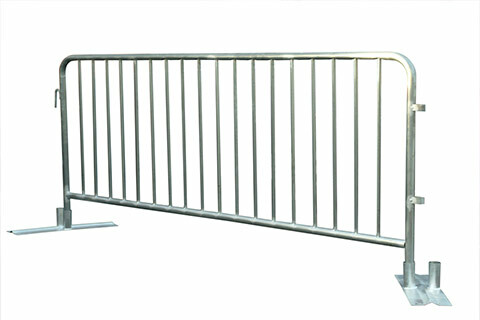 If you are looking for crowd control, we are the right company for you. 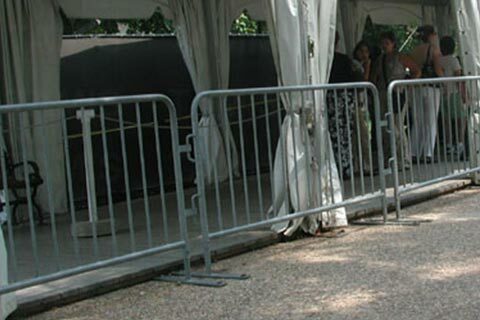 We have fast, professional delivery and setup for all crowd control rentals. 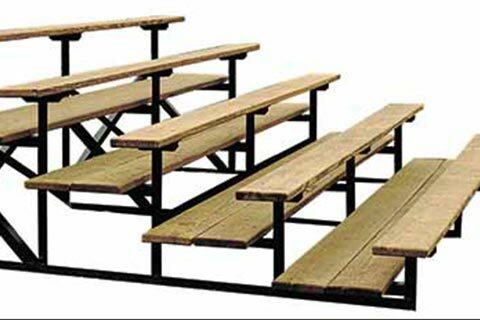 We provide bleacher rentals in Columbus Ohio, Cleveland Ohio, Akron Canton Ohio and more!